It is just so often that society puts particular emphasis on circumstances well beyond the anthropocentric nature of Art and Architecture. A visit to the National Archaeological Museum in Athens may help grasp the age-old pedigree and the actual continuity of both Art and Society. Themes and archetypes re-emerge continuously, with each successive period devising its own peculiar modes of expression. An analogous phenomenon is also to be observed in Architecture. Each historical period sets forth its own modalities—related first and foremost with the corresponding social milieu—bearing its own particularities and responding to its own specific needs. Could it be that we are now yet again invited to revisit our individual and collective way of being, which through proper education and cultivation will ultimately lead Architecture and Art to a more pronounced anthropocentric role? Giannis Giannoutsos established his Architecture Office and Design Studio in 2015 in the center of Athens, 24 Tositsa Str. His office undertakes small and large scale commissions and is active in architectural creation both in the stages of design as well as execution. Architectural thought in this creative pursuit is enriched thanks to the cooperation of experienced professionals (civil engineers, engineers, topographers) who take part in the whole process, starting from the design phase all through to the completion of an architectural project. Giannis Giannoutsos was born in Agrinio, Greece in 1986. He is an Architect (N.T.U.A. 2005-2011) and Visual Artist (A.S.F.A. 2011-2018). During his university years, he received the “Award for the Advancement of Science and the Arts” by the Thomaidion Foundation of the N.T.U.A. While studying Architecture he attended drawing and painting courses in Theodoros Pantos’ Workshop. Having won a scholarship by the State Scholarships Foundation, he completed his Master Degree in 2015 as part of the N.T.U.A. post-graduate program “Planning – Space – Culture”. 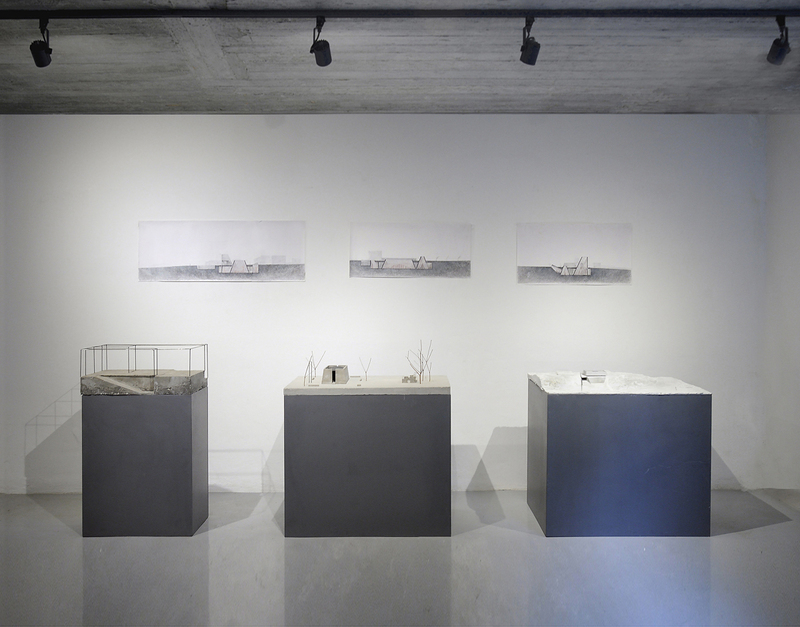 His ongoing Doctoral research explores the common ground between Architecture and the Process of Visual Composition (Department of Architecture, N.T.U.A.). His contribution into the wider community of researchers and creative artists is unfailingly expressed through his participation in both Panhellenic and international architecture and visual arts exhibitions and conferences. He has further taken part in prestigious Panhellenic architectural Competitions and received several awards. In 2017 he earned a further distinction, the Europe’s emerging architect-“40 under 40 Award” from the European Centre for Architecture,Art Design and Urban Studies,Chicago Athenaeum. In 2016 and 2017 he received the DOMES prize – International review of Architecture, Best Study Award (2016); an Honorary Mention for best Young Architect’s work (2016); and an Honorary Mention for best study of the year (2017). Since 2016 he has been teaching Architectural planning design in the Department of Architecture of the University of Thessaly, Volos and since 2017 he has been teaching Architectural planning design in the Department of Architecture of the University of Patras. In the years 2014-2015 he worked for N.T.U.A. as a research associate in the field of architectural composition. 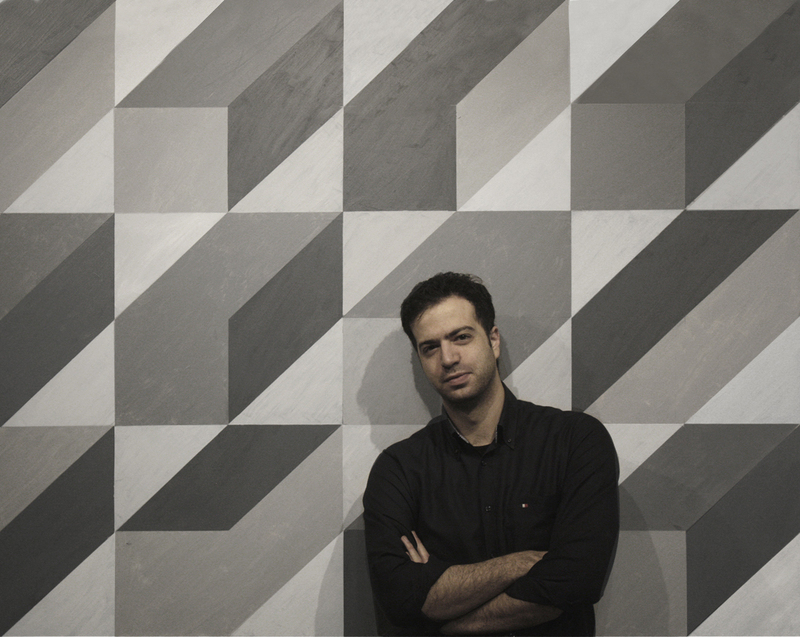 In 2015 he established his own architectural office and studio in the center of Athens. • 'Lysandros Kautatzoglou award', 2009 - 2010.